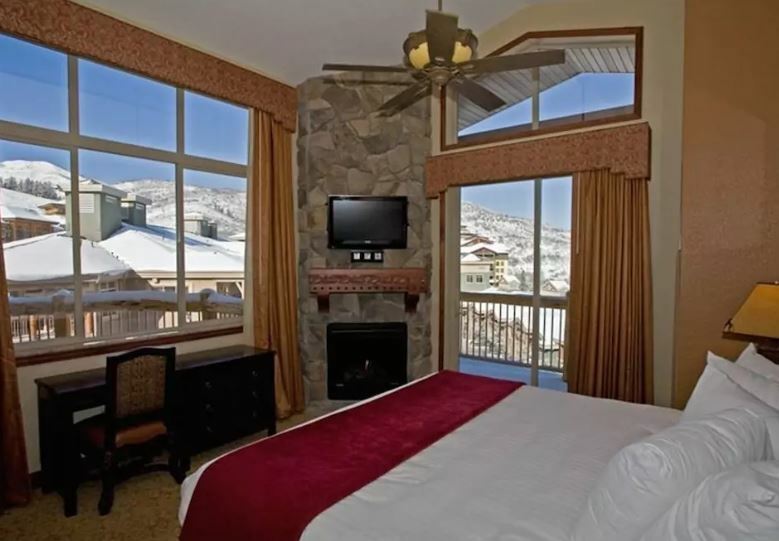 Westgate Park City Resort & Spa offers astonishing spaciousness with an attention to detail your whole family with enjoy. 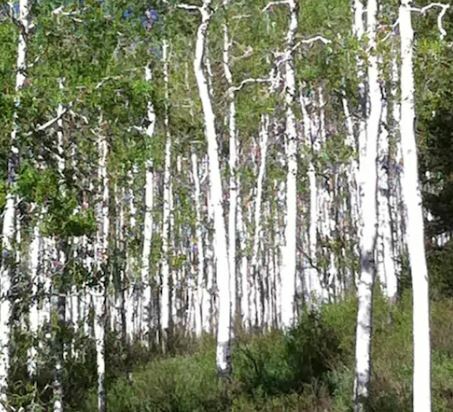 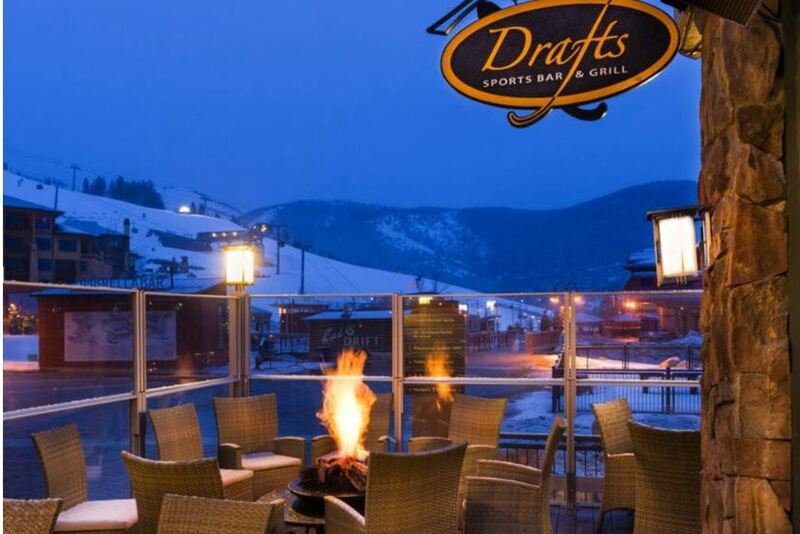 Enjoy Epic Ski Park City LARGEST SKI RESORT IN THE WORLD! 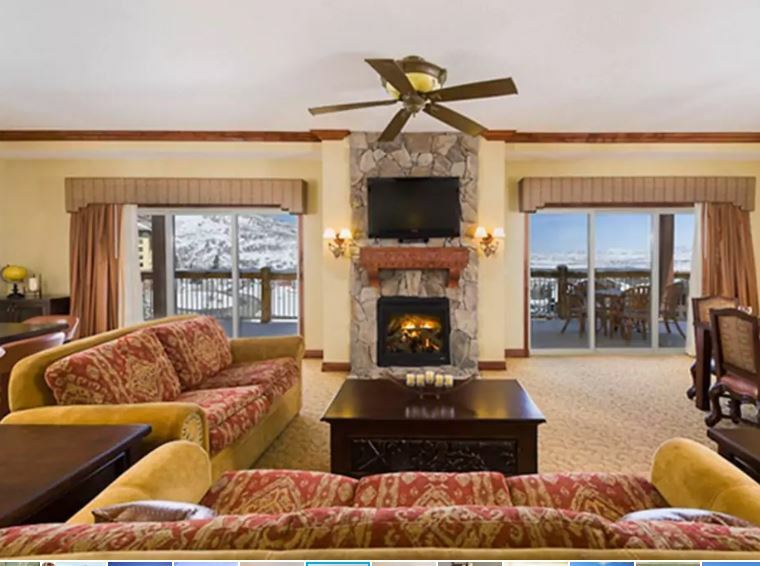 5 Star Resort Amenities of Concierge who clean your skis and return Warm Ski Boots and Skis Delivered to you at the adjacent Gondola lift for your Epic Skiing Adventure. 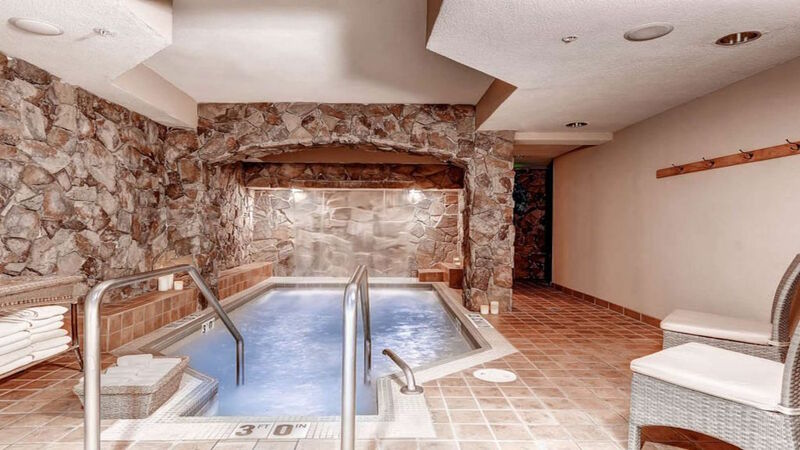 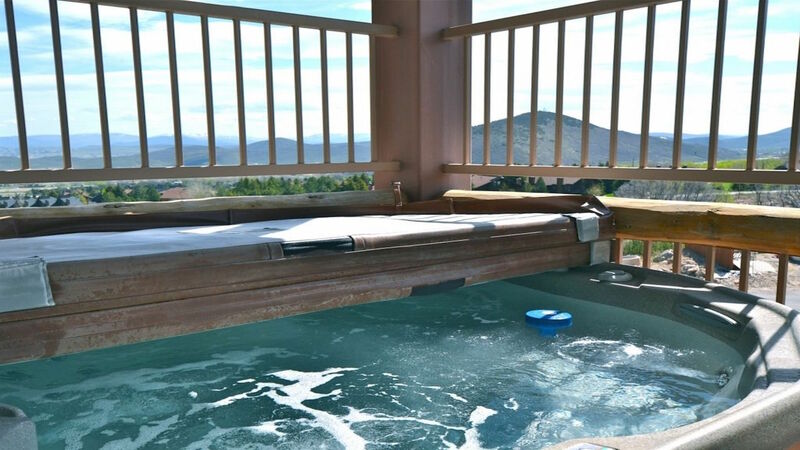 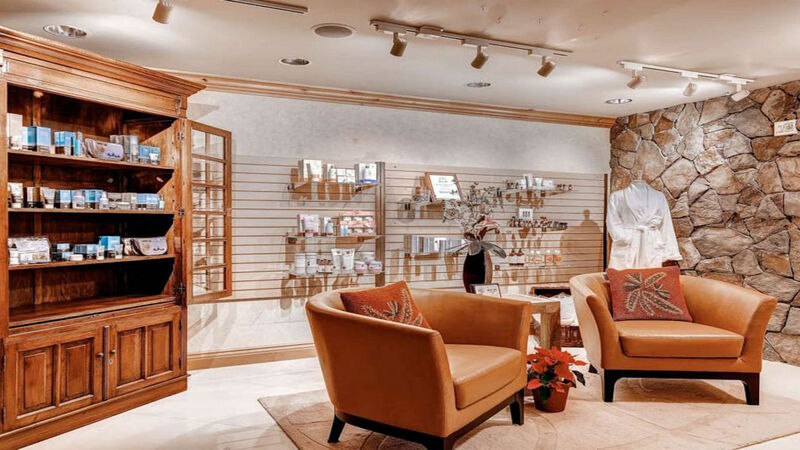 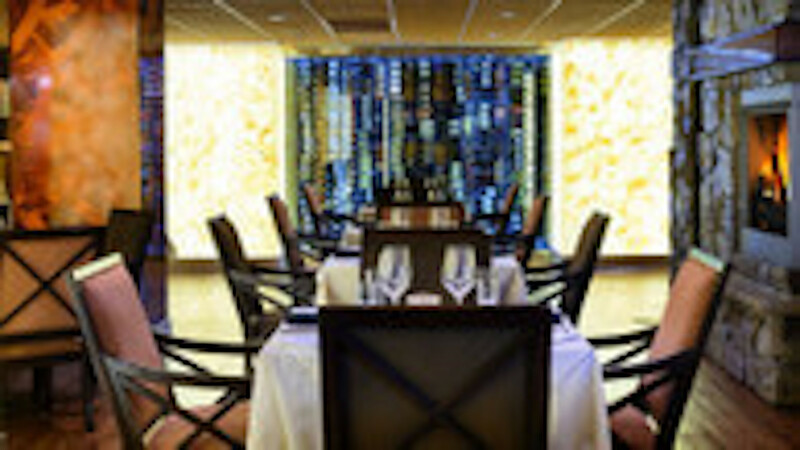 Westgate Park City Spa is #1 of Utah along with their FINE DINING Steak House. 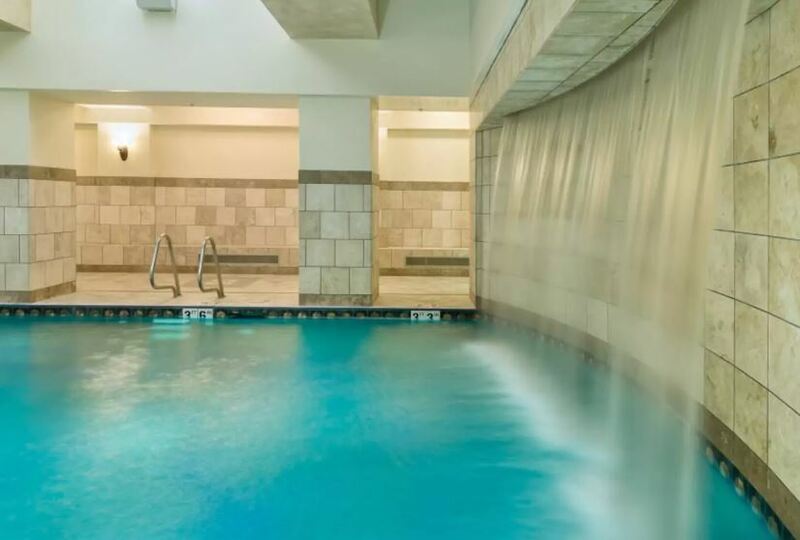 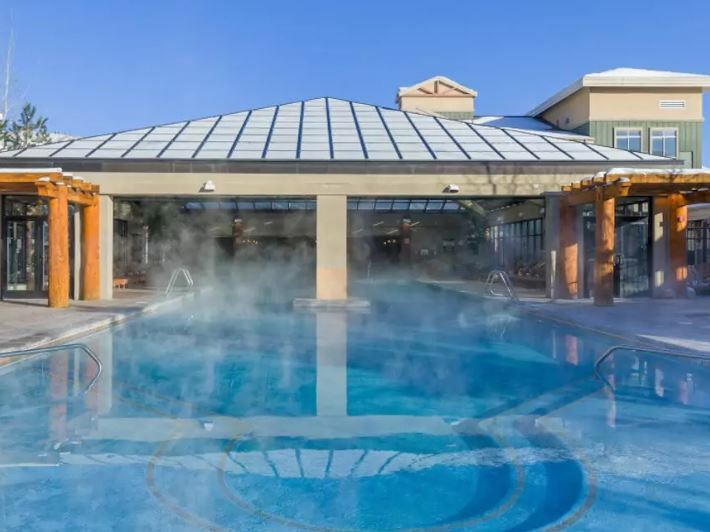 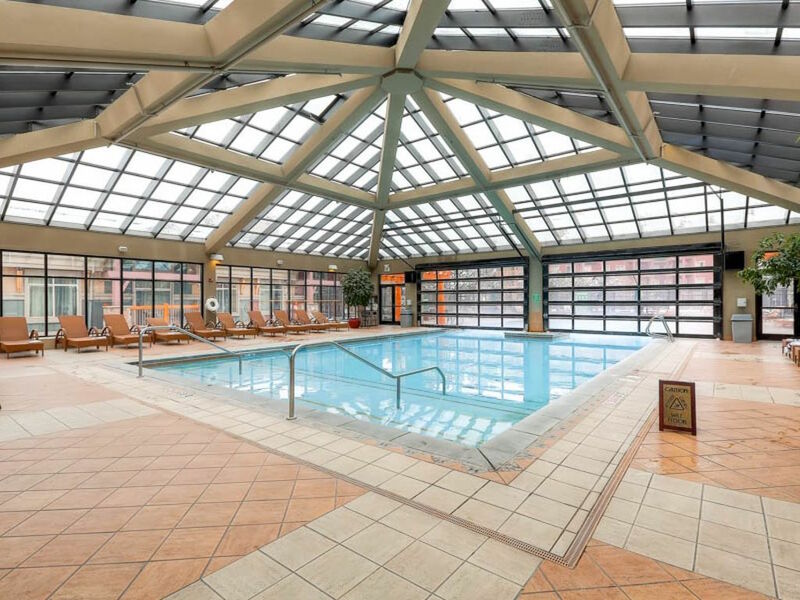 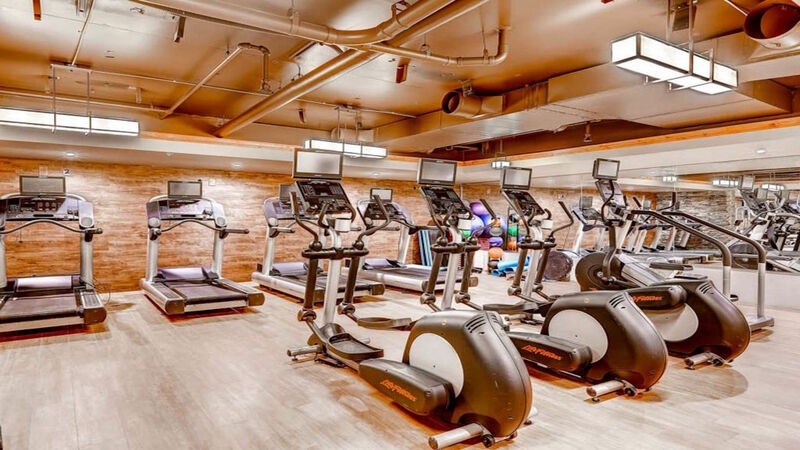 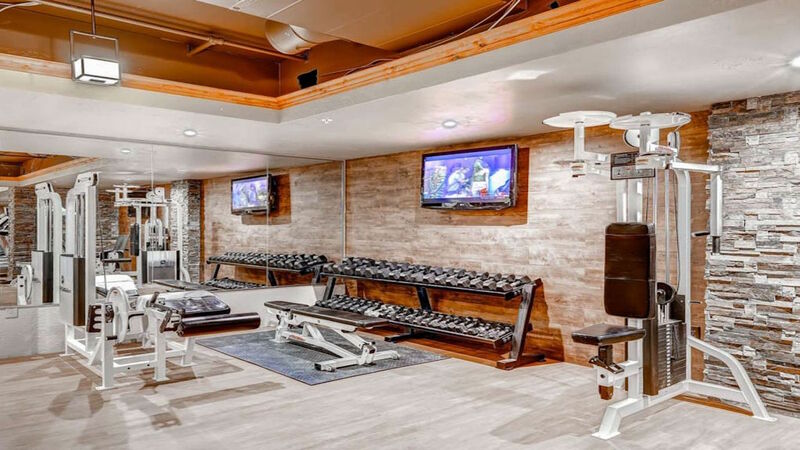 There are 2 Adult Pools, 1 Indoor/Outdoor Family Pool, several jacuzzi’s, Sauna, Steam Room, Fitness Center, Game Room, Tennis and Basketball Courts, Playground, and it own Market/ Liquor Store. 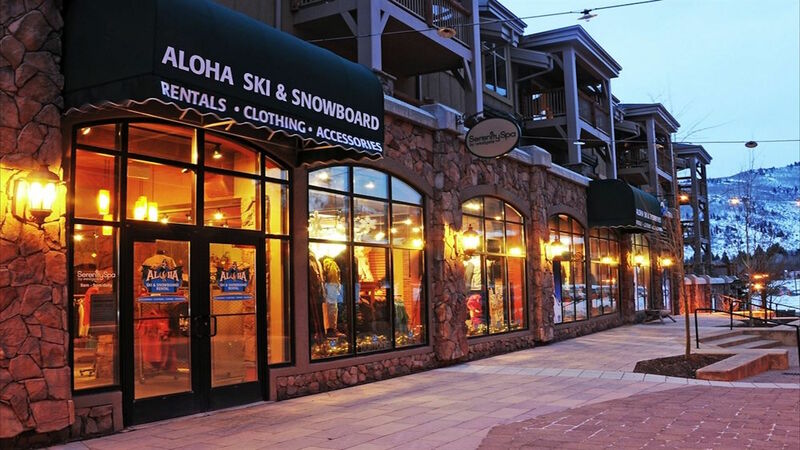 FREE TRANSPORTATION TO NIGHT LIFE Park City OR SHOPPING Park City OUTLETS with Westgate’s Shuttle service to Park City Dining, Shopping local Outlets, Art exhibits, and Festivals. 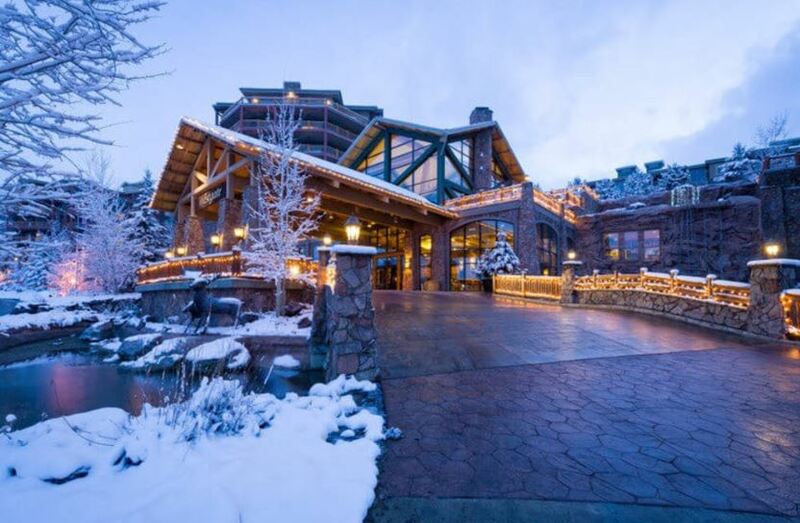 Ski in & Ski Out Valet Service to EPIC SKI RESORT (NEW Worlds Largest Ski Resort) Located Next to Westgate Park City Resort. 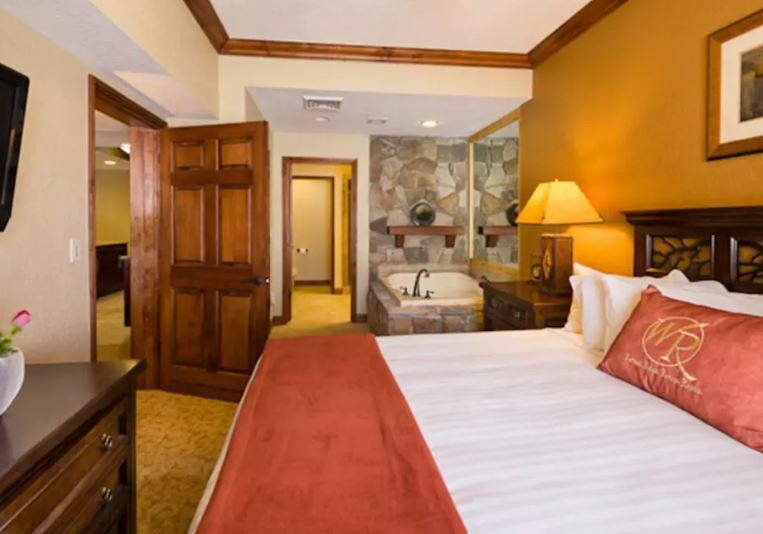 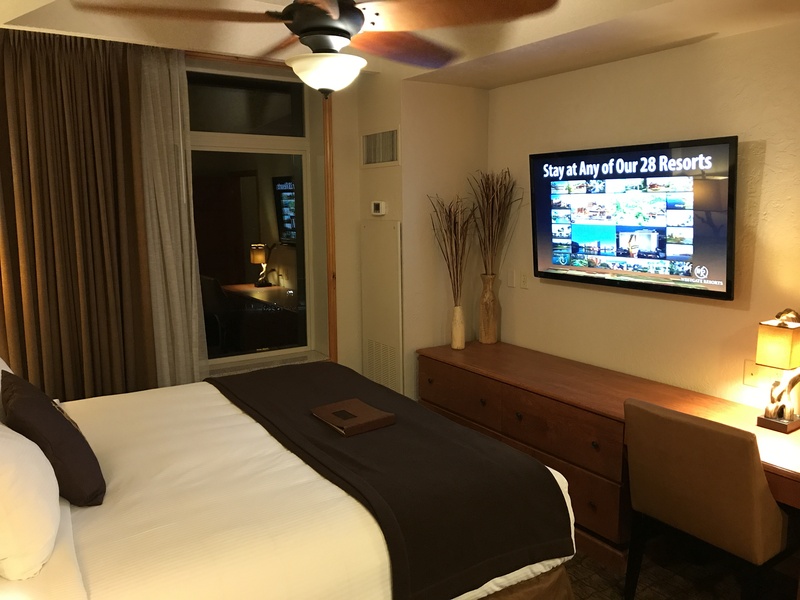 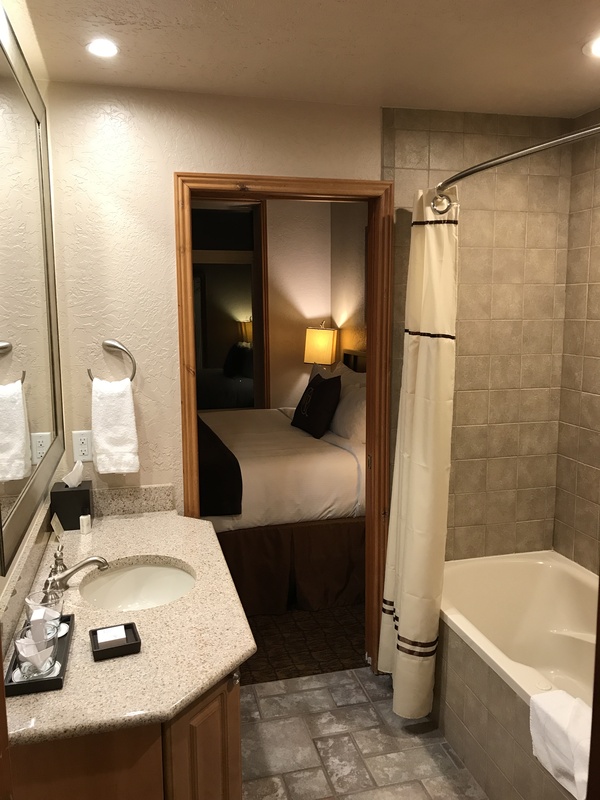 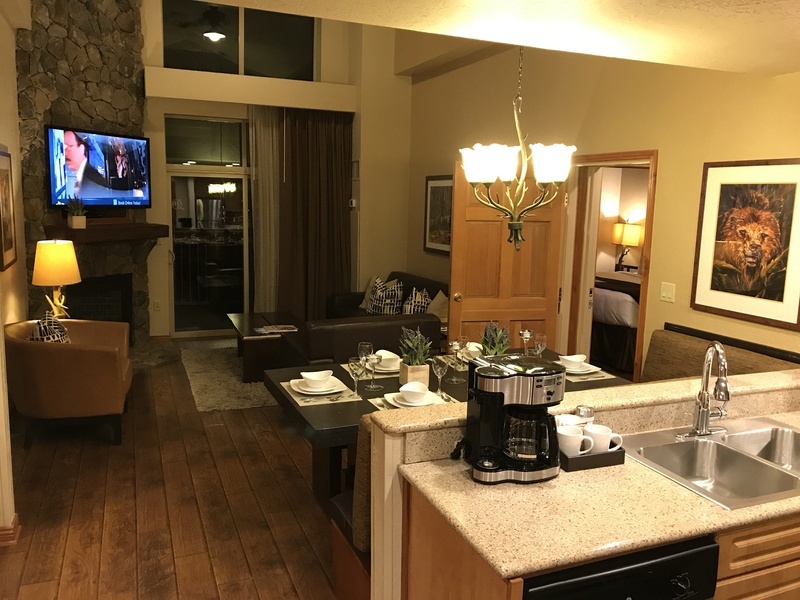 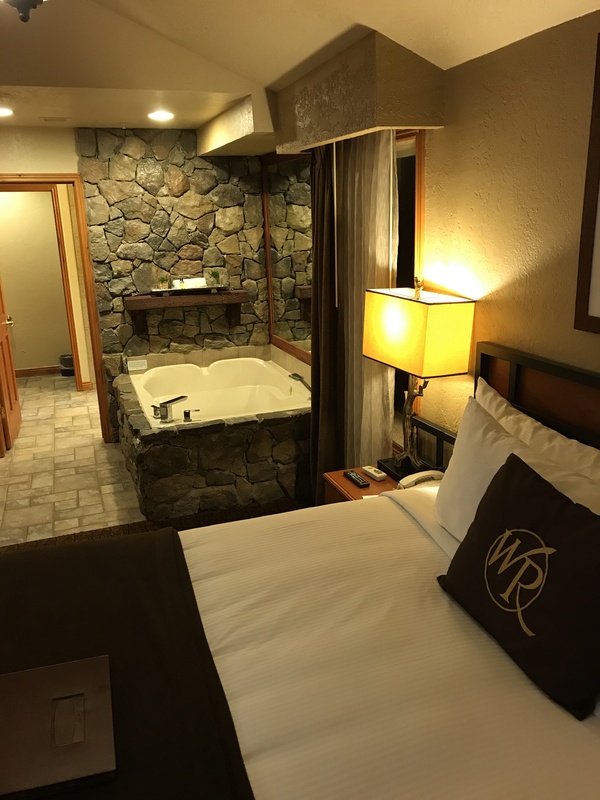 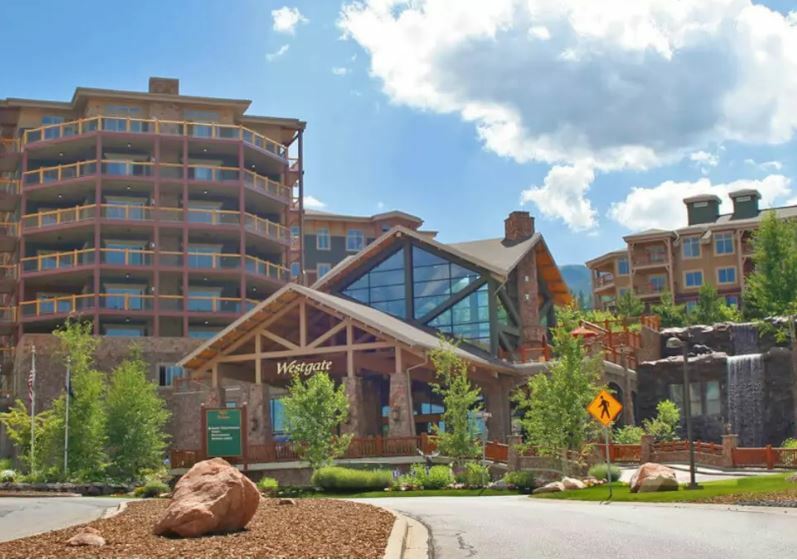 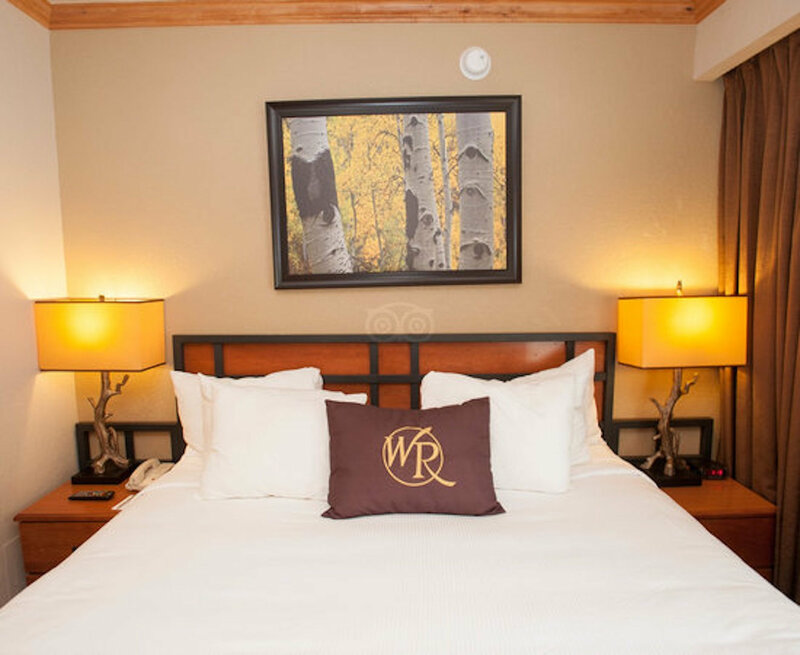 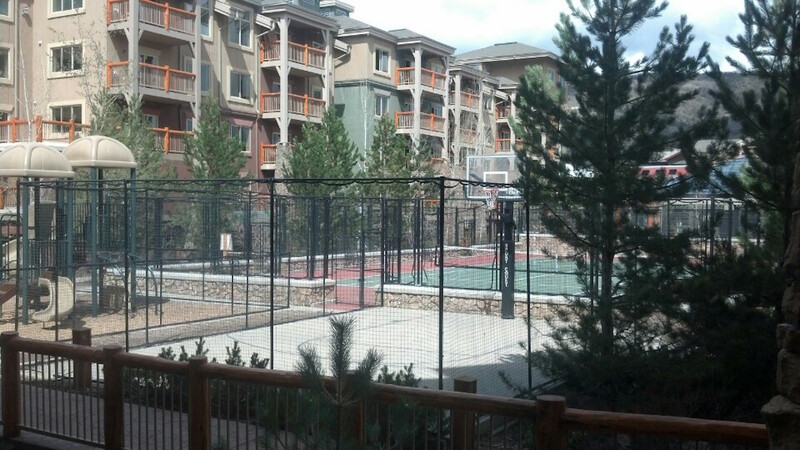 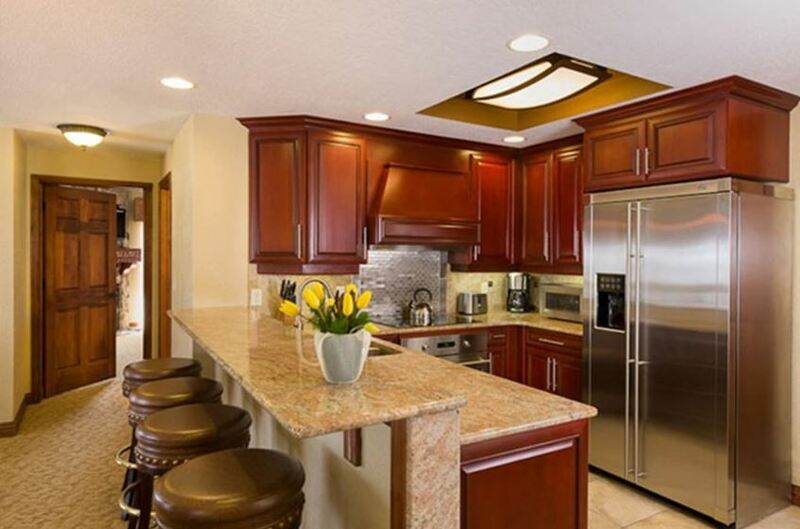 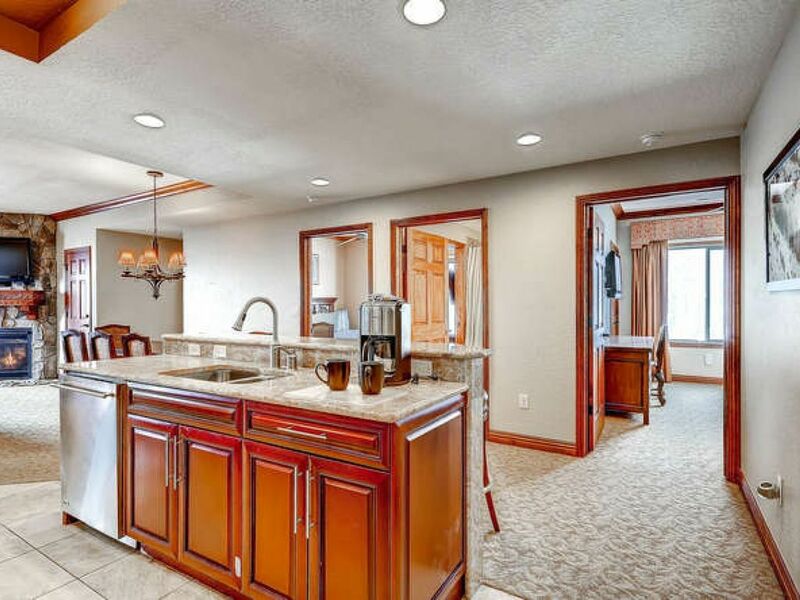 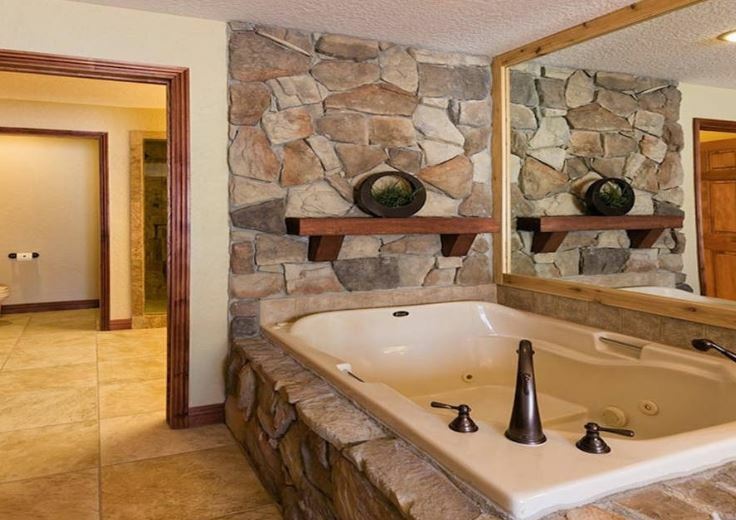 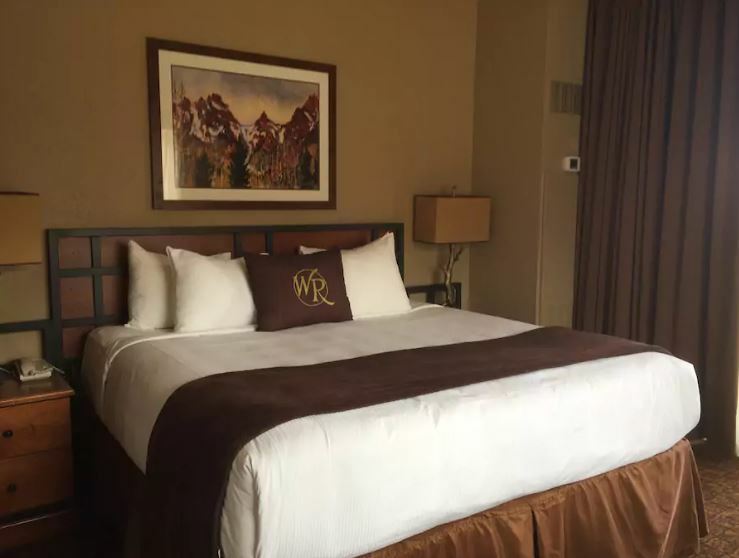 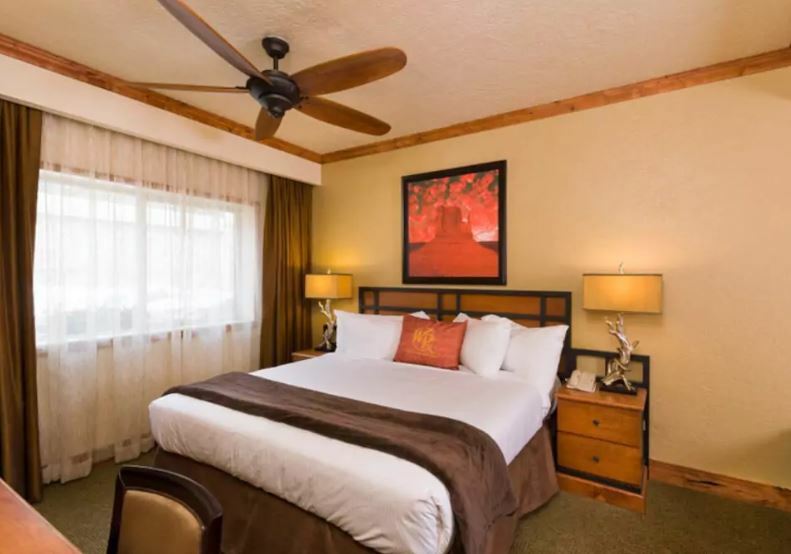 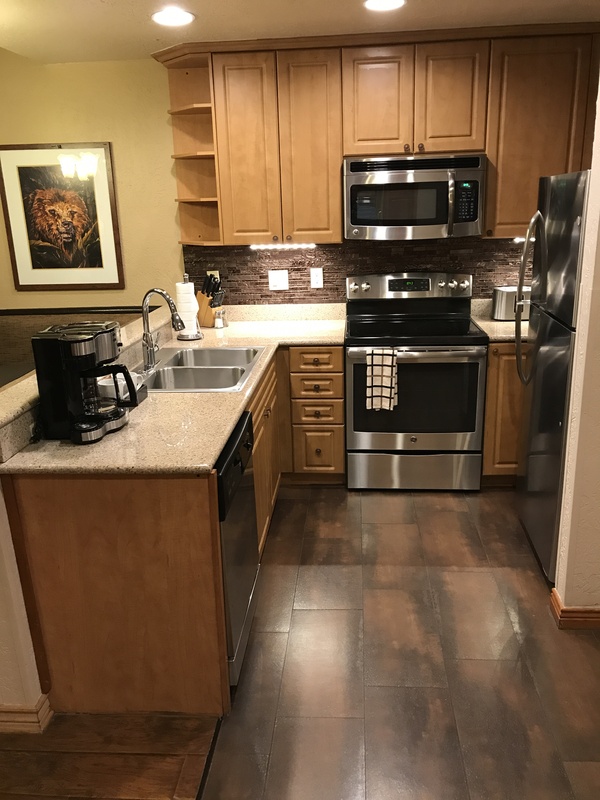 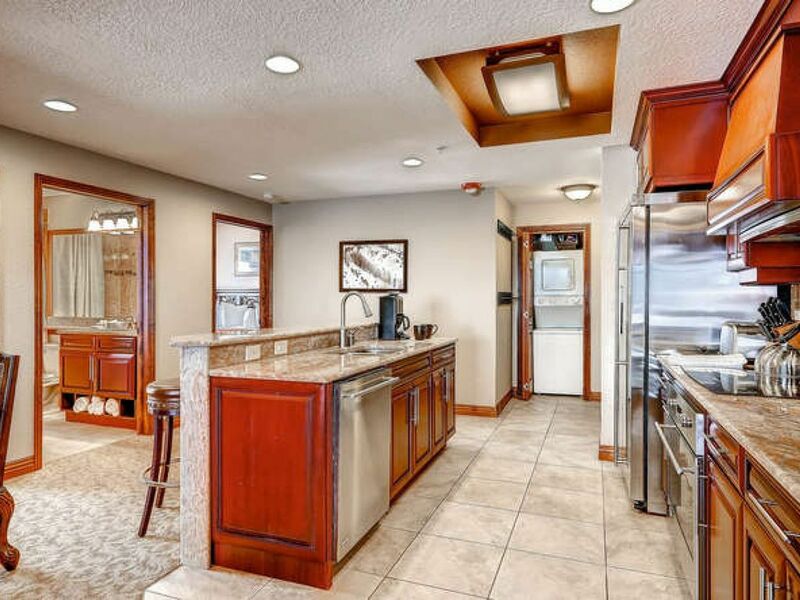 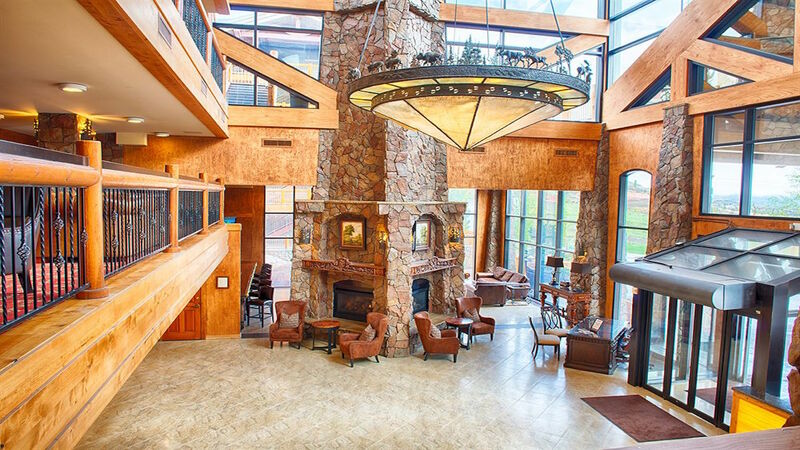 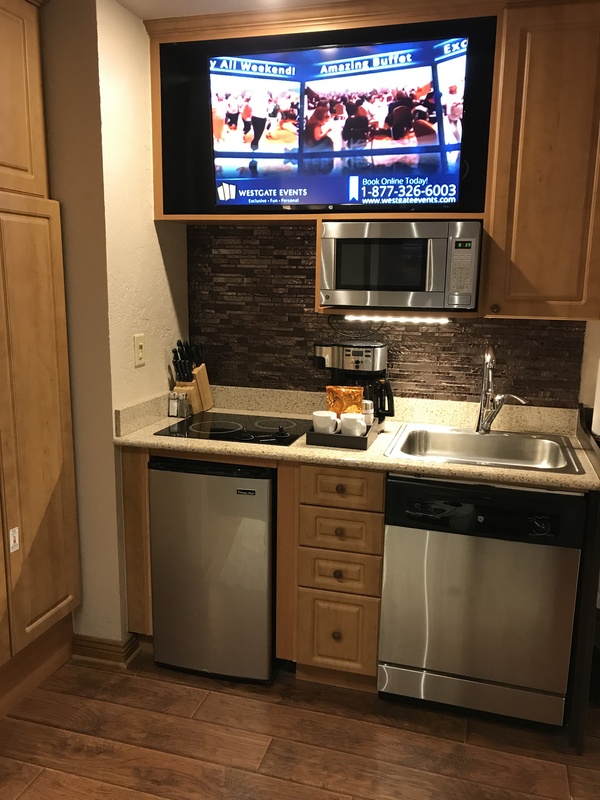 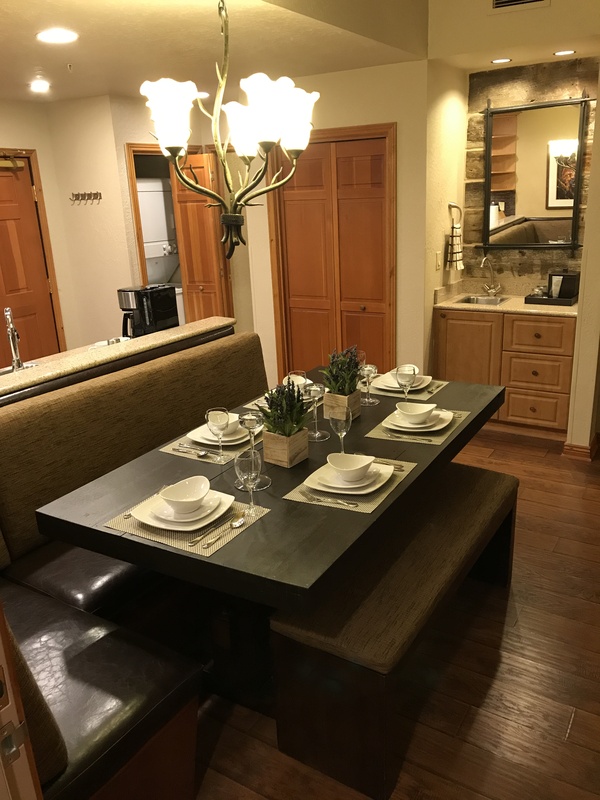 Check in is anytime after 3PM I am an owner at the Westgate Park City Resort and have the rights to rent my timeshares to another for the dates I have already paid for. 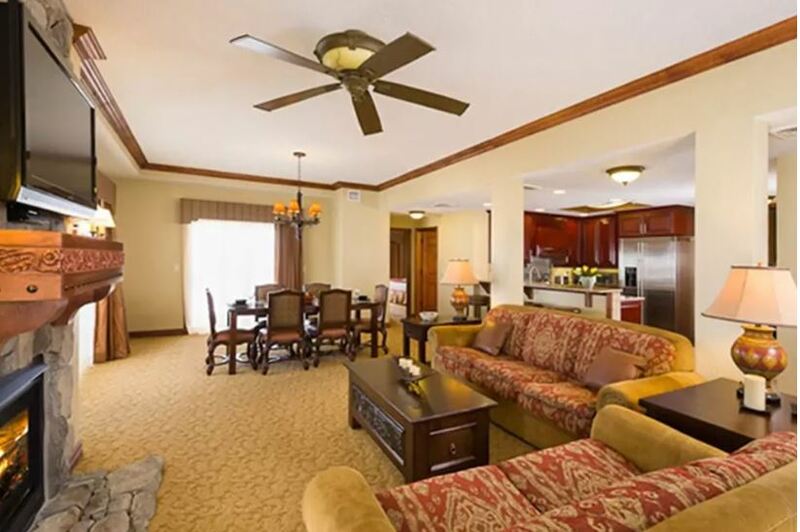 I live next to the resort so I can meet you at the time of check in to ensure you are satisfied with your rental. 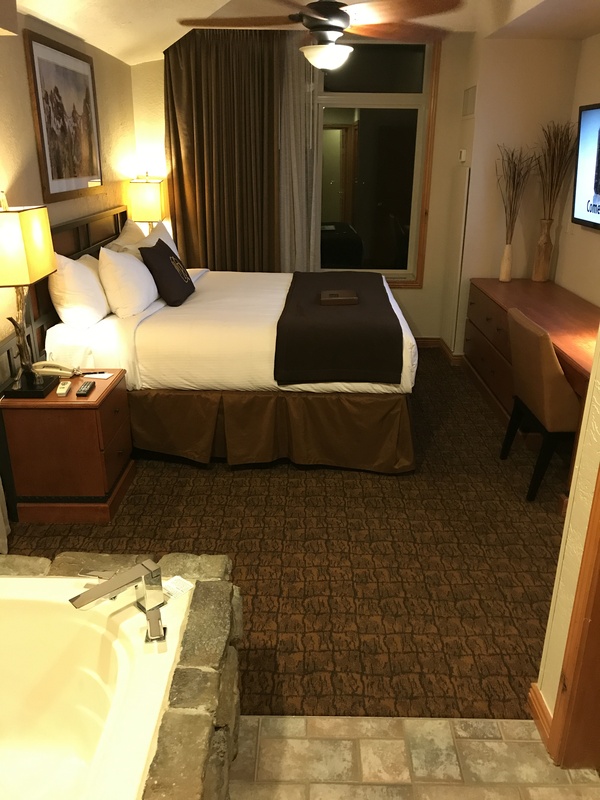 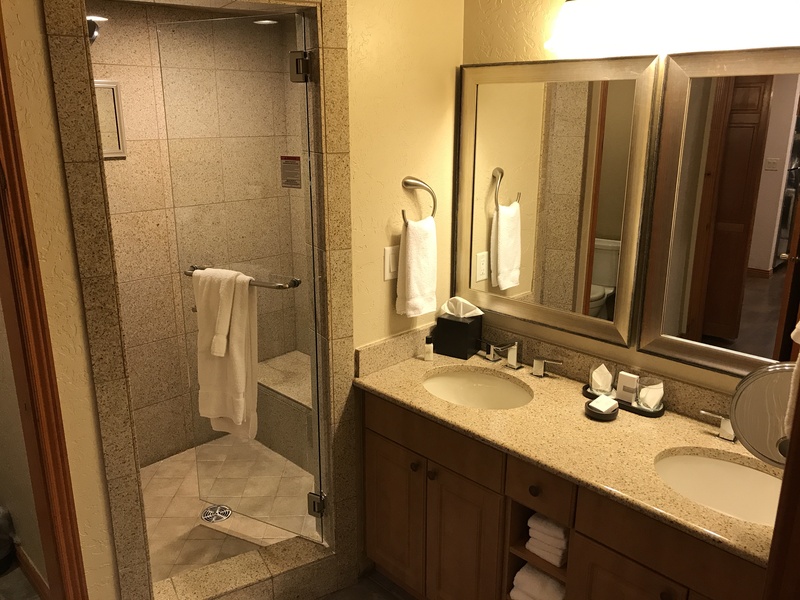 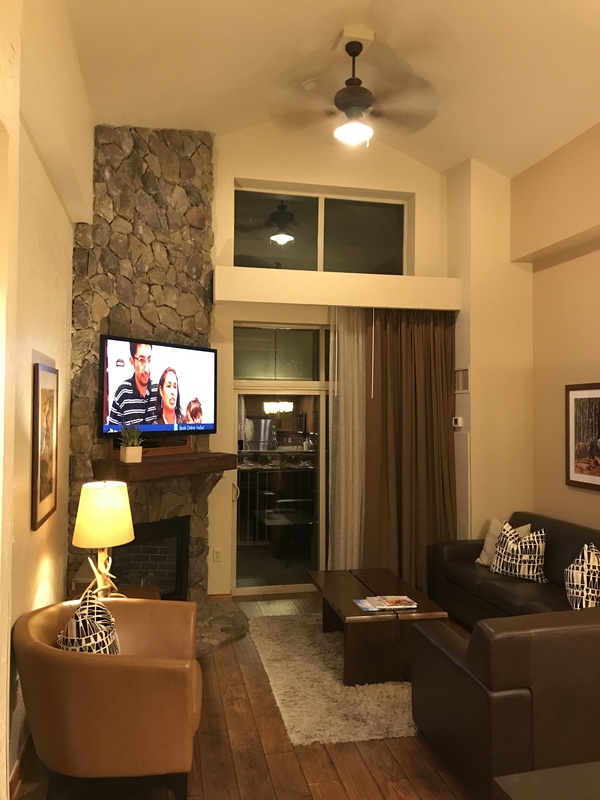 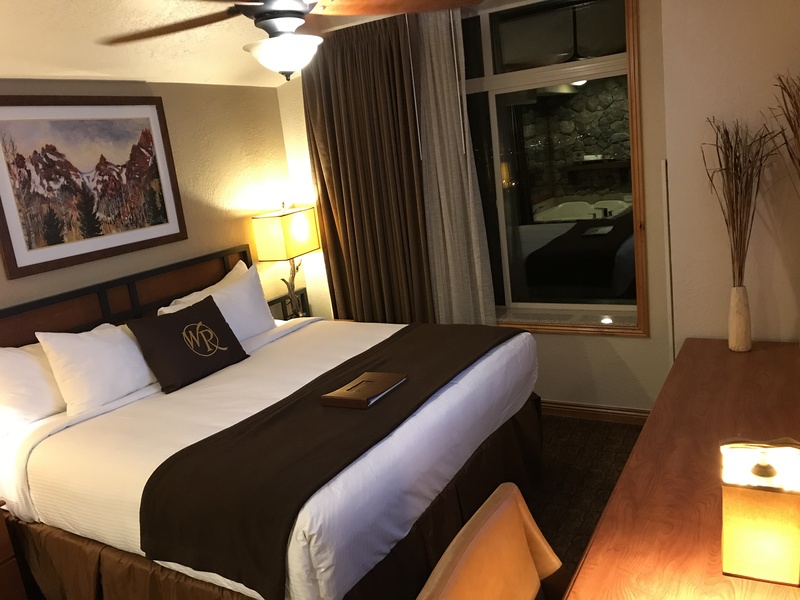 My family have enjoyed the Westgate Park City Resort above ALL others because of how clean, well cared for and the many activities the resort inside and outside offers. 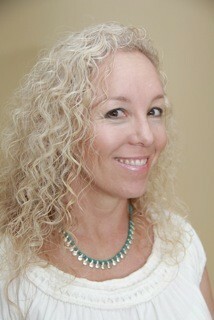 I provide many rentals in Utah and Augusta if you would like to contact me or view my properties go to KJ Best Rentals.